the 2018 Bassmaster Classic, VMC��s hot hooks could get harder to find. It�s a bold statement backed up by success. 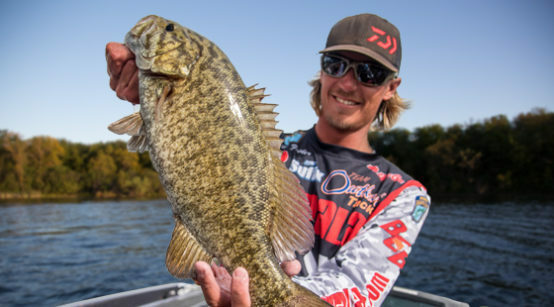 Feider to a 1st-place finish in the final Bassmaster Elite Series tournament of that season. 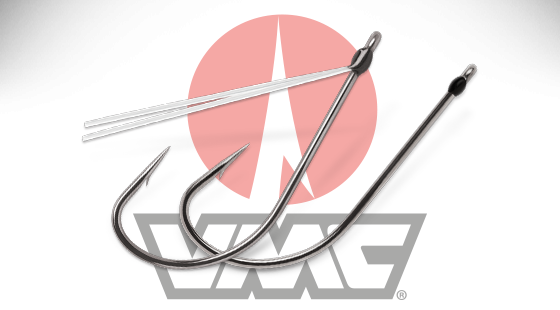 confidence in Neko Hooks came from Neko and wacky rigging with them. caught on Neko Rigs armed with Weedless Neko Hooks. �I was throwing it on a little VMC hook,� Lee said in his Classic Champion press conference. Starting to see now why Neko Hooks might be flying off store shelves? after he wacky-rigged a prototype of one to pull big bass out of woody, brushy heavy cover. snag-guard is that, unlike wire, they are invisible fish. point, resin-closed eye and a forged, long shank. They�re available in four sizes: 2, 1, 1/0 and 2/0. now and into the summer, no matter where in the country you fish for �em. 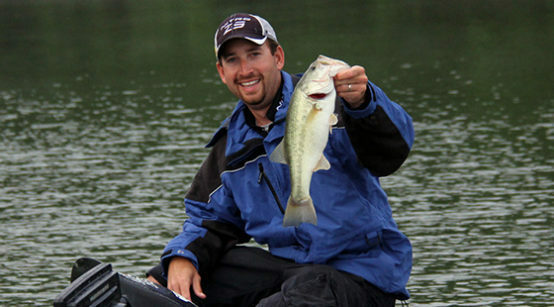 �This rig excels at catching bass that don�t want to bite anything else,� Feider says. your Neko Rig with a Weedless Neko Hook. without getting bit, lift your rod tip and let it fall again. center balance point helps create the rig�s unique action. � Be sure that your hook point is exposed.